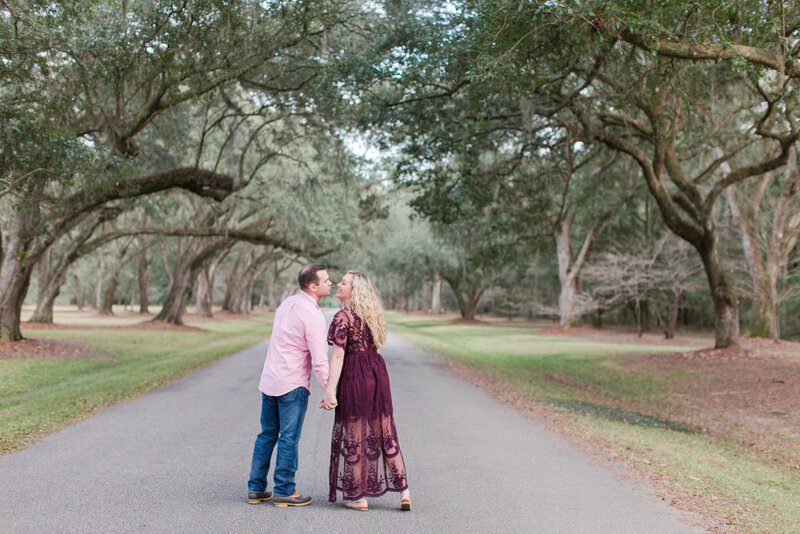 Cue all the feels because my cousin is getting married, and she told me I was her #1 choice for her wedding photographer. 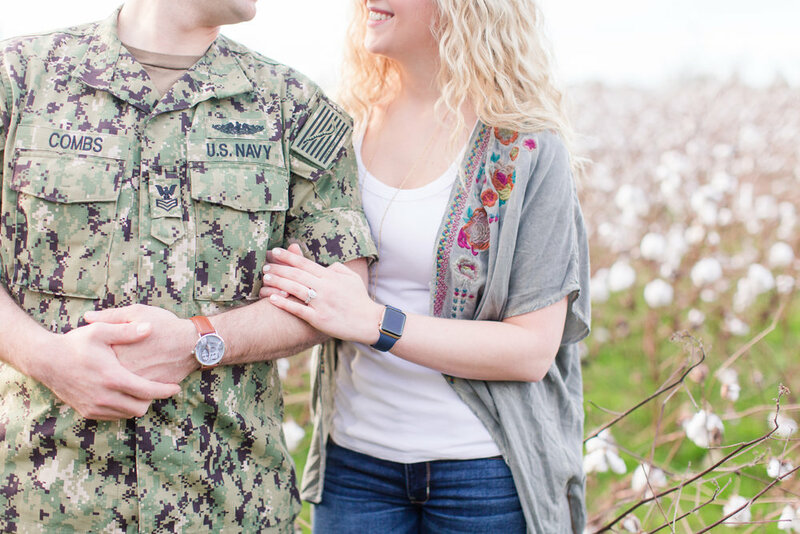 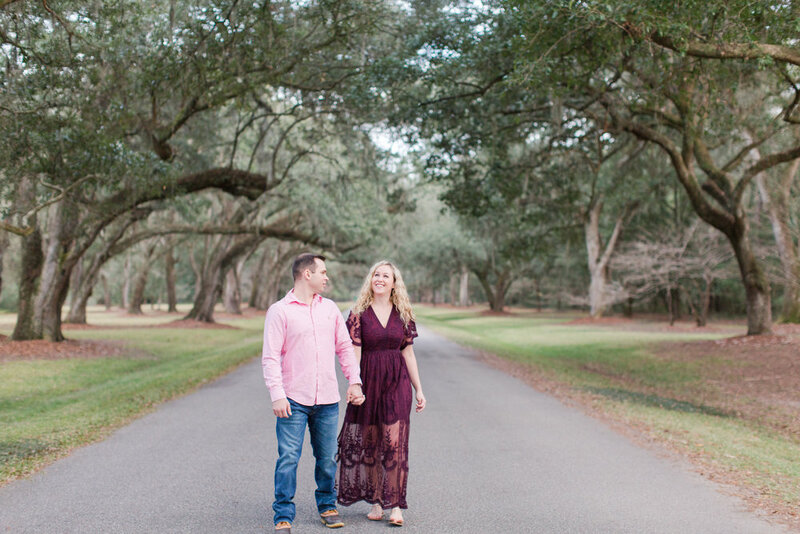 We had to wait a little while to do their engagement session since Frankie’s in the Navy, but it worked out perfectly because we had the most beautiful day and even came across a cotton field! 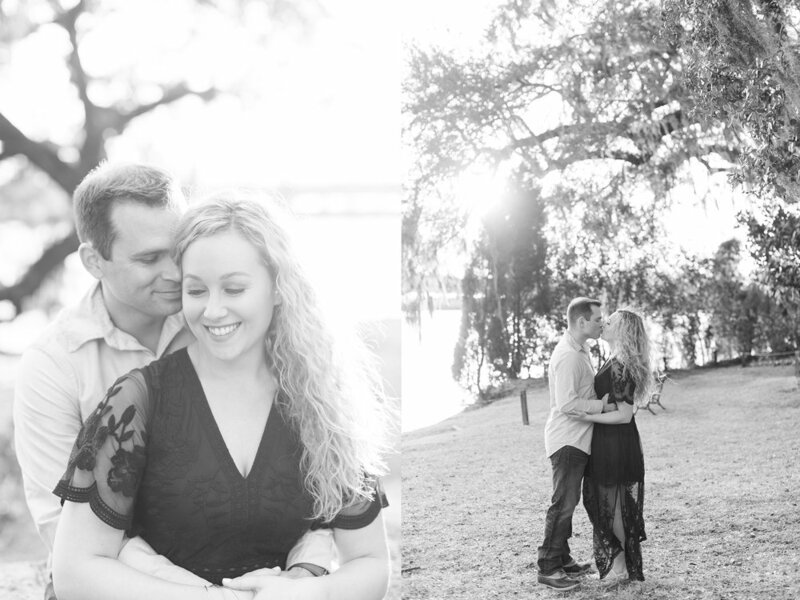 After meeting Frankie and seeing the two of them together, I know Ashton found her perfect match. 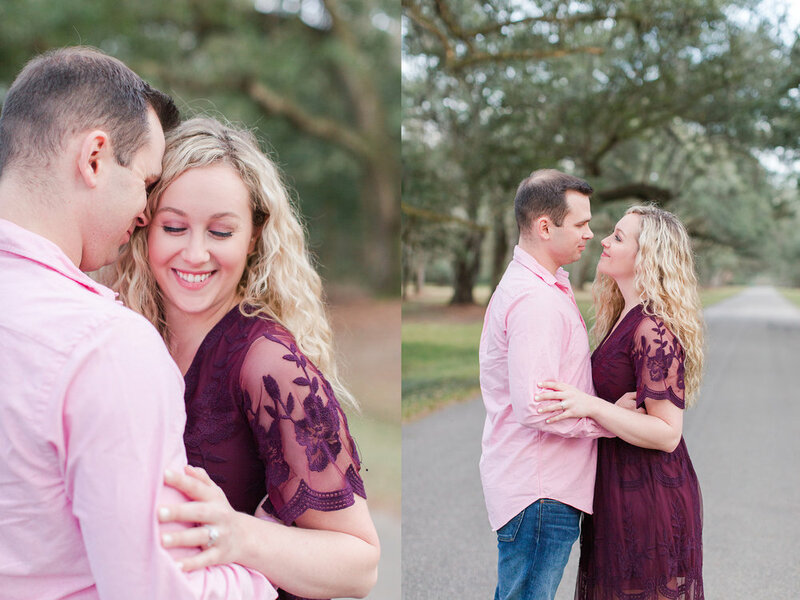 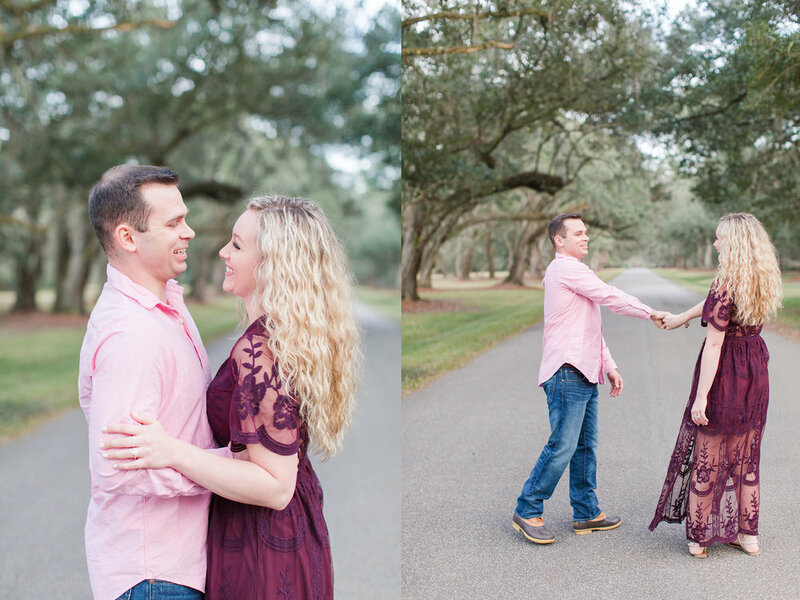 They are such a cute couple, and I just can’t wait to photograph their wedding in April!